Are you sure you want to buy this game? Are you really sure? 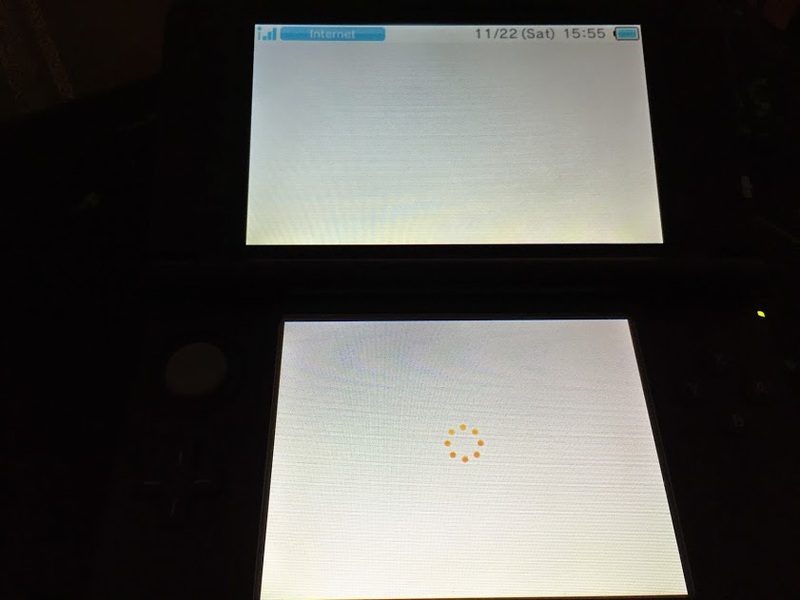 Join me for a visual tour through Nintendo’s 3DS eShop purchasing experience. Try not to fall asleep. 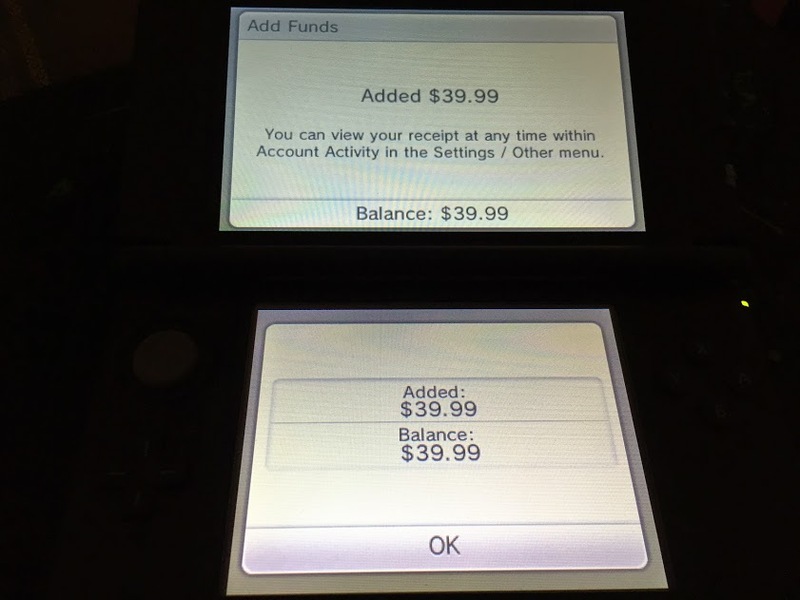 I buy a lot of games on the 3DS eShop. With a portable game system, my first priority is to not have to carry around a bunch of game cards with me, so I hoard digital games almost exclusively. 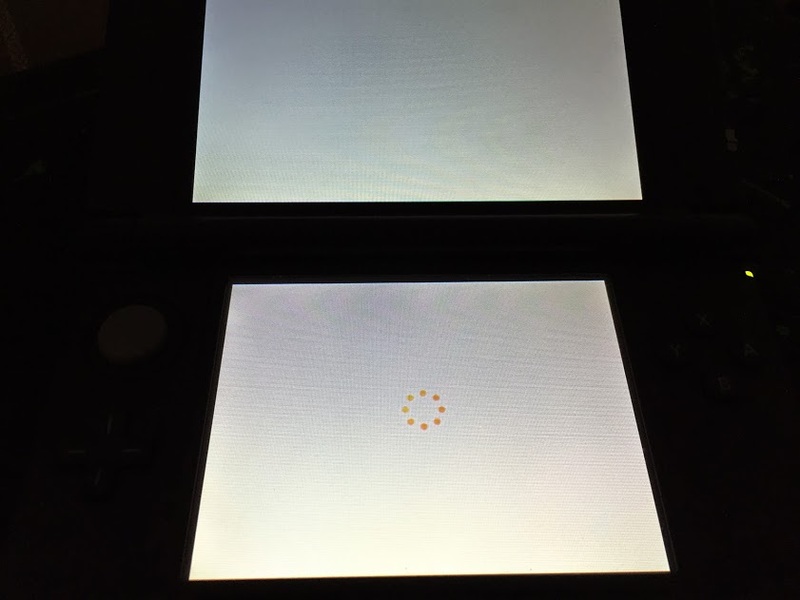 In the course of building a digital collection, though, one sore point stands out repeatedly: the eShop’s purchase flow is ludicrously unoptimized. This part works OK. 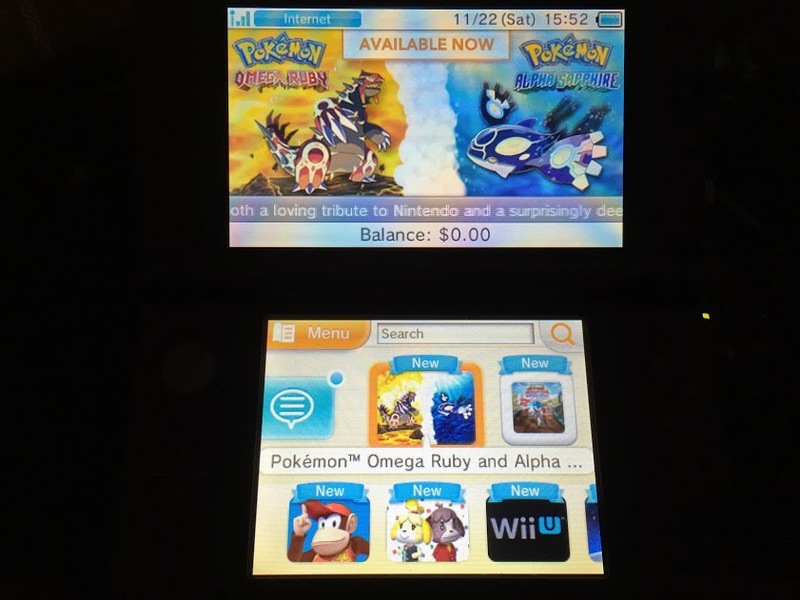 Most recent and popular games are highlighted on the front page of the eShop. We tap through and get the game’s page. 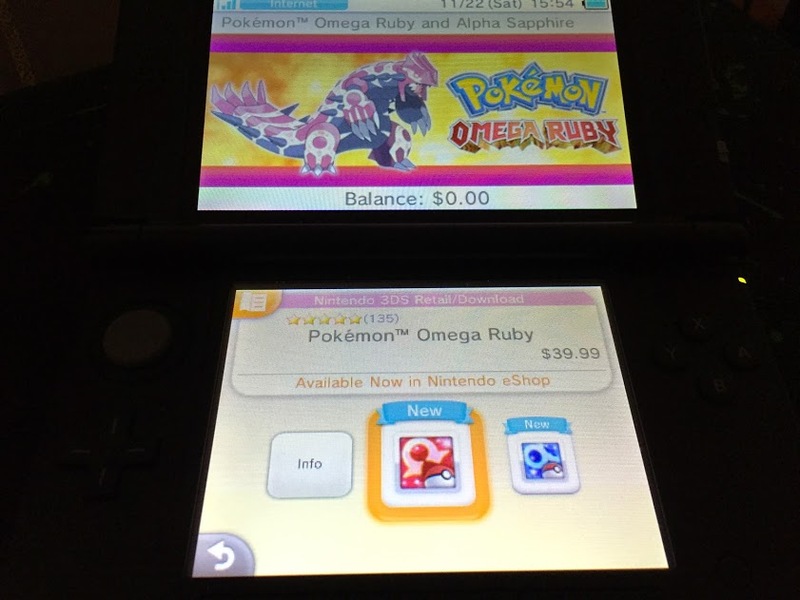 For Omega Ruby, there’s an extra step due to the multiple versions of Pokémon, but it’s not a big deal. Moving on. Ok, we tapped that delightful blue button above. Now for what will become a recurring experience throughout this process: the spinner. This little thing just loves to be the center of your attention. Step 3: Oh no! We don’t have enough funds! Whaaaaaaaat? 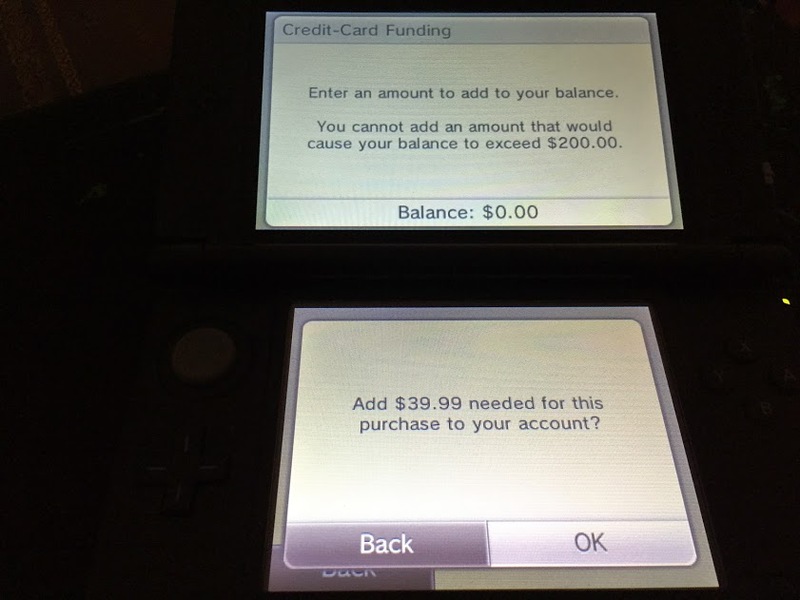 You mean you don’t keep at least $40 worth of credit in your eShop account at all times? Well, you better add some funds if you want to make this purchase. Yeah, that’s the only option: “Add Funds”. 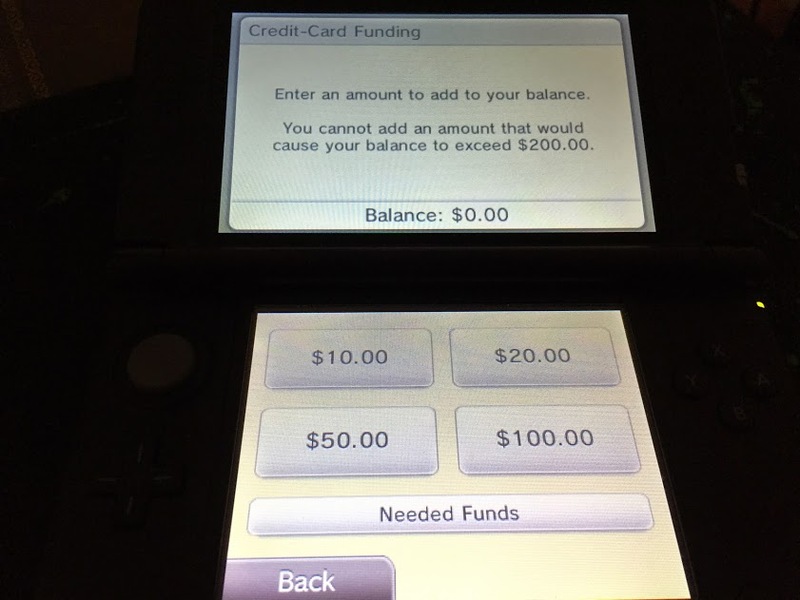 Want Nintendo to just bill your credit card and be done with it? TOO BAD. Ok, fine, whatever. Let’s add some funds. Credit card sounds good. We really just want to buy our game, but why not also have the convenient opportunity to buy more eShop credit than we need? 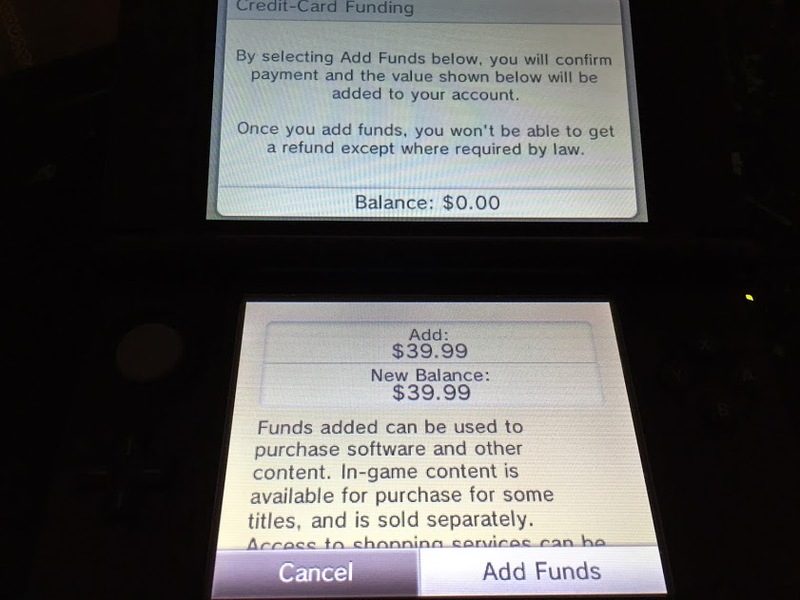 The really insane part of this step is that we can actually buy less eShop credit than we need to purchase the game. The $10.00 and $20.00 options are both completely useless unless we already have existing eShop credit, which of course we don’t. We tap “Needed Funds” because that’s the only option that makes any amount of good sense. We get… a confirmation! Yeah, ok, sure. Yes, I want to do the thing I said I wanted to do. We then get a screen that reveals the previous confirmation step to have been completely unnecessary. Why? 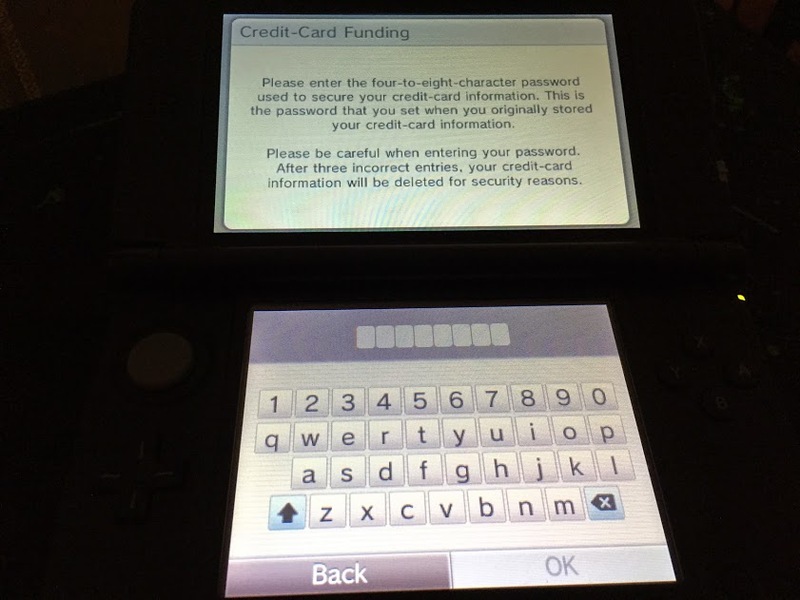 Because Nintendo still needs to make sure we want to use the credit card we have on file. 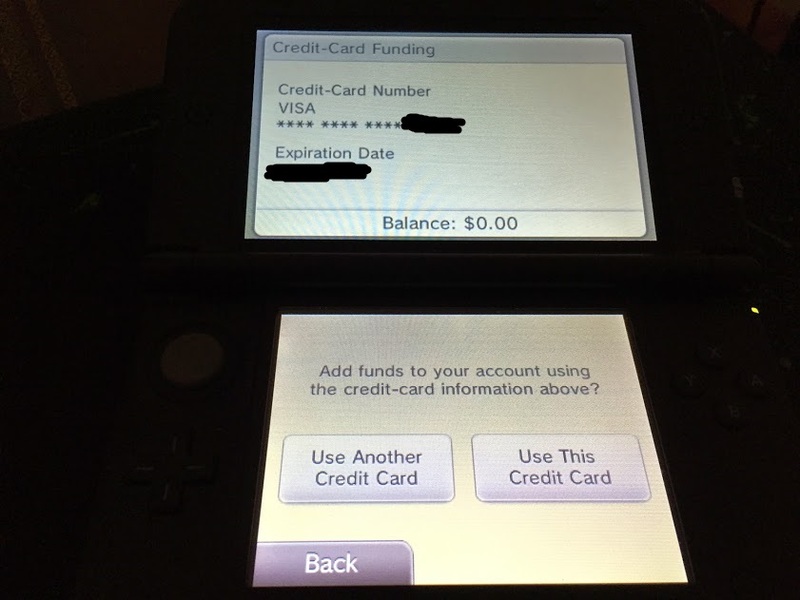 You know, that credit card we’ve used for every other purchase we’ve made on the eShop in the past year. Now comes the not-unreasonable step of asking you for a password before making a purchase. Ok, Nintendo, I’m with you here. Step 9: ARE YOU SURE YOU’RE SURE? We just went through 8 steps of a purchase flow and typed in our password. At this point, it’s pretty goddamn clear that we want to purchase this game for the amount indicated. But screw it, how about another confirmation just to make sure? Success! We’ve given Nintendo our money at long last! Are we really, really sure we want to buy this game? Nintendo doesn’t think we are, and just wants to make sure an ESRB “E”-rated game isn’t going to be too intense for us. Step 13: ARE YOU SURE YOU WANT TO PURCHASE????? Just one more time, just to be sure, just in case we weren’t paying attention in the previous 12 steps, Nintendo wants one final confirmation from us. Yeah, we’re sure we want to purchase. We’re very, very, very sure. Step 14: Confusing download options! Step 15: Do you want to continue shopping? Oh, hey! I’ve got a great idea! Let’s do all of this all over again for another game? That sounds like just the thing right now! With this all-to-tempting offer, we’ve actually survived the eShop purchase flow gauntlet. Seriously, how does Nintendo sell anything? 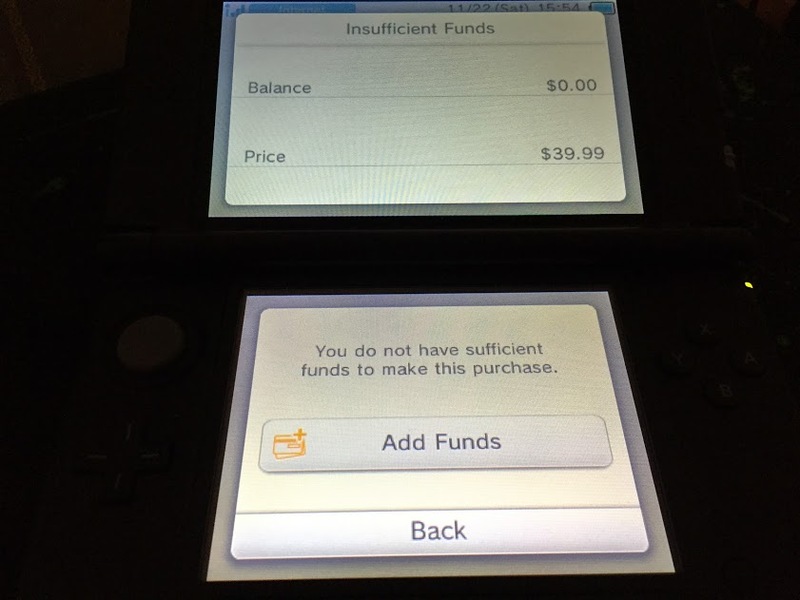 Stop trying to sell eShop credit. If the user wants a game, sell them that game directly. You can let them buy or redeem eShop credit elsewhere, but the purchase flow is not the place for it. Default to a credit card. Just assume the user wants to use their most recently used credit card. Provide an option to change it, but don't force them to make a decision between using it or entering another card. 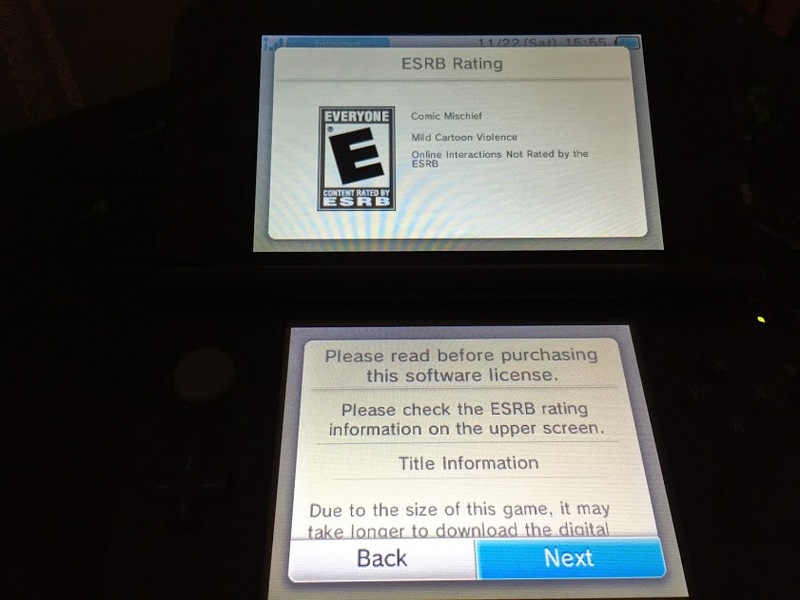 Get rid of the ESRB rating confirmation. 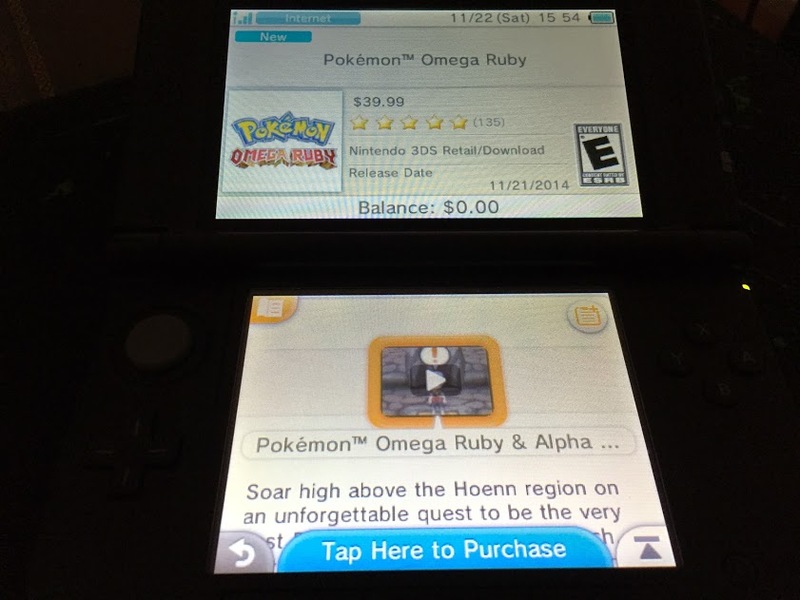 This information is on the game's eShop page. You don't need it right before purchase as well. 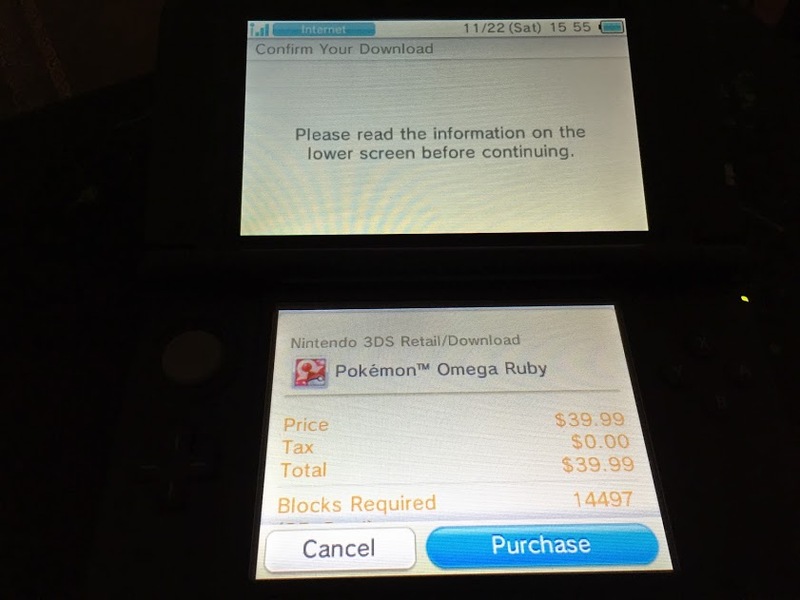 Get rid of the final "blocks required" confirmation, unless the user's 3DS is actually too full to install the game. Just have one "Download" button. 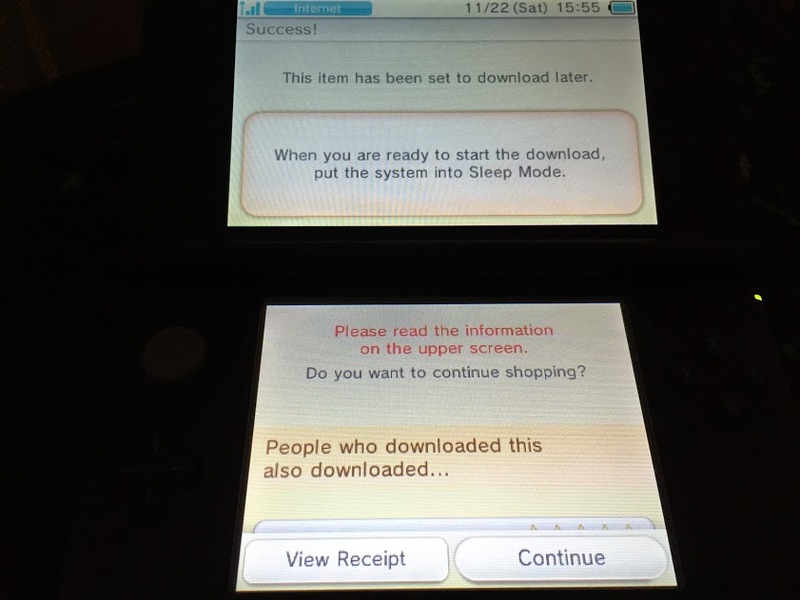 Let it default to the "Download Later" behavior and then give the user an option from the 3DS home screen to make the download happen right now, rather than when their device is sleeping. 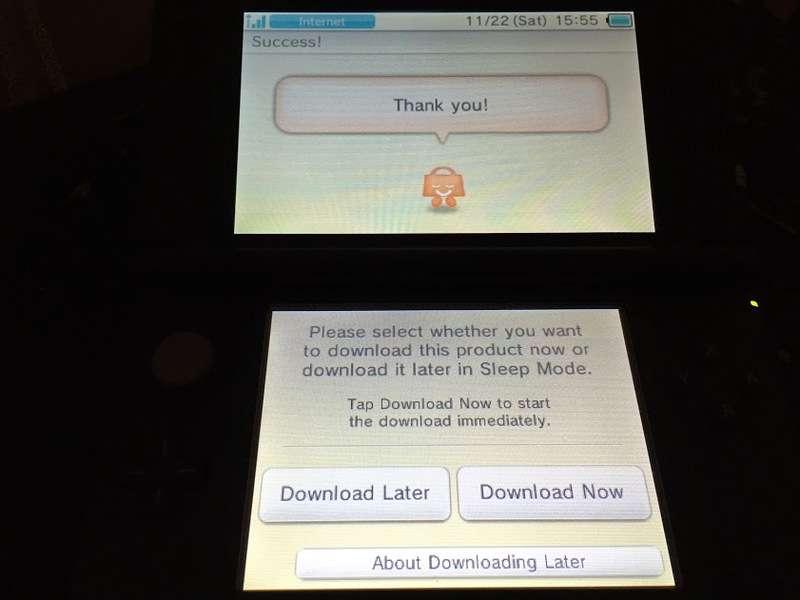 Maybe one day we'll be able to buy a 3DS game in less than 15 steps. Until then, Nintendo, it's a good thing your games are so incredible that we're willing to slog through this.